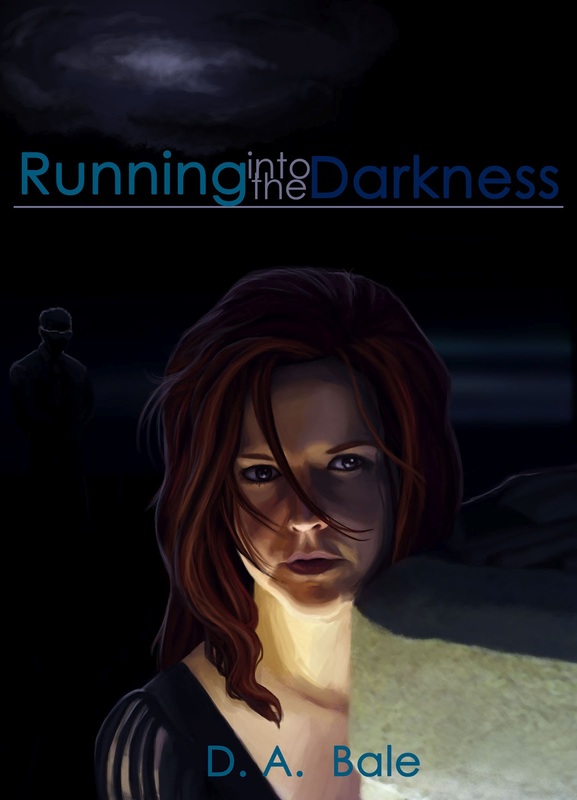 This week's giveaway is an ebook of RUNNING INTO THE DARKNESS by D.A. Bale. I had the pleasure of getting to know D.A. after Heidi Ruby Miller introduced us. While RITD has been exclusive to Amazon via their Kindle Select program, it will soon be available in other eformats (in case you're the lucky winner of her ebook). The Writers’ Lens is about Bringing fiction into focus–what brings your writing into focus, the characters, the stories, the love of words? For me it's actually a bit of each. First off, I love words - love how they roll off of the tongue when speaking and how you can fit them together just so when writing to convey deep emotion, to create incredible visuals in the mind, and to sometimes say what you really wish you could in life. Second, the characters - deep, rich, realistic characters that have difficulties in their lives, either that they've already overcome or that they must learn to overcome before it destroys them. Without good characters, in my opinion, there is no story. Then there's the storyline, which also needs to be solid, have action and stakes so I don't bore my readers to death. What inspired your latest book? Okay, now this may be a little weird, but most of my books in some way, shape, or form have been inspired by my dreams. All of my life I've had these very vivid and weighty dreams that stick with me when I awake, leaving me with either a good feeling throughout the day or a very creepy or sad feeling. To this day, I can still remember a very frightening recurring nightmare I had as a child. Whoever said we don't dream in color has never visited my nighttime haunts. The initial idea for my short story, "The Study" came about from an odd dream. Other times I might be driving down the road, listening to a soundtrack on my car stereo and all of a sudden the music takes me somewhere into either my current book or a new place for a story consideration. It's then that I grab my handy, dandy notebook out of my purse and jot down the thoughts before these ideas can escape. Besides my purse, my house is filled with either notebooks or notepads so I can jot down an idea while I have it. They lay around my bedroom, dining room, etc., etc., etc. just in case they're needed at a moments notice. There's a scene in my coming sequel that was inspired by music from the "Tron Legacy" soundtrack. The road disappeared and my mind followed the entire scene as if it were being played out on a projection screen. It gave me chills! 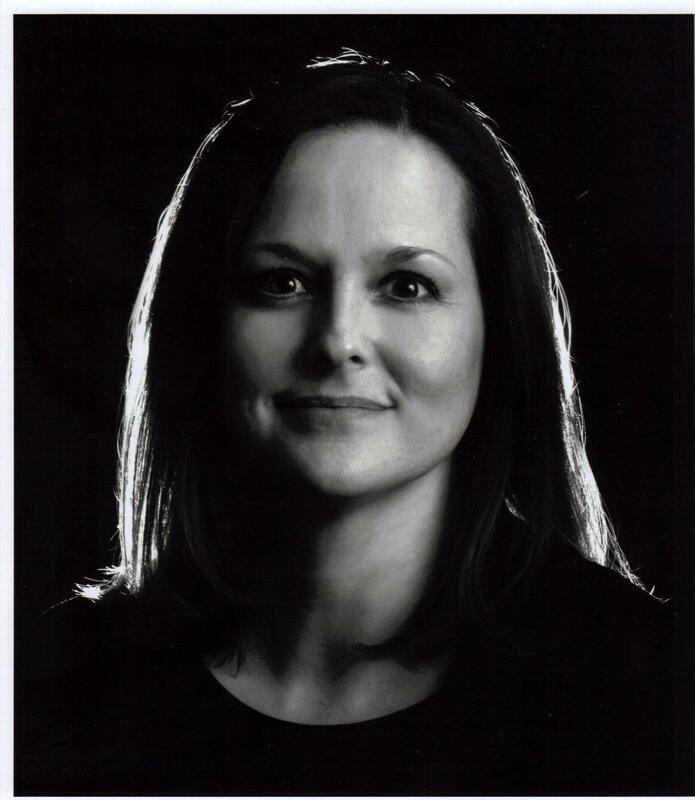 "Piercing the Darkness" continues to follow the surviving characters from RITD, especially the protagonist, Samantha Bartlett. She's presently hiding out, fearing for her life and trying to sort out the pieces from RITD, what is truth and what are lies - then who she can trust. We begin to see more back story for several of the side characters, who is good and who is evil, and how all of them collide with the main arc. It's been tons of fun to write. What's the highest compliment someone could make about your writing? Oh wow - it has to be the fan mail I've received lately asking if "Piercing the Darkness" is out yet. To me that is the greatest compliment I could ever receive - knowing there is even one person out there who anxiously awaits my next project. Awards and industry accolades mean nothing when you have readers who enjoy your writing. What’s your favorite writing accessory or reference? Not sure if this is what you're going for, but it would have to be music for me. Most of my writing takes place with soundtracks playing in the background. They set the scene for me and get me in the mood to write. When writing "Running into the Darkness" I used the soundtracks from "Spiderman 2" and "Transformers" primarily for various scenes. "Piercing the Darkness" has definitely been "Tron Legacy" inspired. Fill in the blanks: Writing/Editing books is like _pregnancy and giving birth_. You never know _when your water will break and how much pain and length of time it will take to obtain the gift at the end_. How do you win a free signed copy of this novel? To enter the contest, simply leave a comment or question on the Writers'Lens blog between now (April 23) and midnight April 28, 2012. Please include your email so we can reach you if you win. The more comments you leave, the greater your chance of winning the contest. If you refer others to The Writers' Lens who mention your name in their comments, I'll enter your name again in our random number generator along with theirs, also increasing your chances at winning! The winner will be chosen after midnight on Saturday, April 28, and the announcement made on Sunday, April 29, Good luck, and comment often! Thank you for reading and please visit me at www.twfendley.com. You can also follow me on twitter @twfendley. Thanks, D.A., for being my guest today! I appreciate Heidi Ruby Miller for introducing us. It's been fascinating to find out how much we have in common, and I love learning about your work. I totally agree--connecting with readers is what writing is all about. D. A., I don't find it weird at all that your ideas come from dreams--almost all of mine do! Thanks for bringing D. A. to us, T. W.
Thanks to you also, T.W., for the interview opportunity (and to you, Heidi, for introducing us). Not sure what it says about my dreams when I write some of what I do (LOL). I look forward to continued discussions with you both about our work. Happy writing to you both! DA, I'm actually rather relieved to learn that many of your ideas come from dreams. That makes it feel less strange that my characters wake me up in the middle of the night to give me such tidbits as, "My dog's name is Potluck." Or, the classic, "I am NOT your bad guy. You may think I am, but I'm not." Janet - I too am relieved as I read comments here. Some of my critique group members have questioned my sanity at times. :-) But what do we do when we're driving down the street and daydream a scene or character? Ugh! By the way, I love a dog named "Potluck". Makes me smile! Happy reading.